Target Marketing for photographers and using Facebook ads to reach your ideal clients effectively. This is the first couple that hired us. 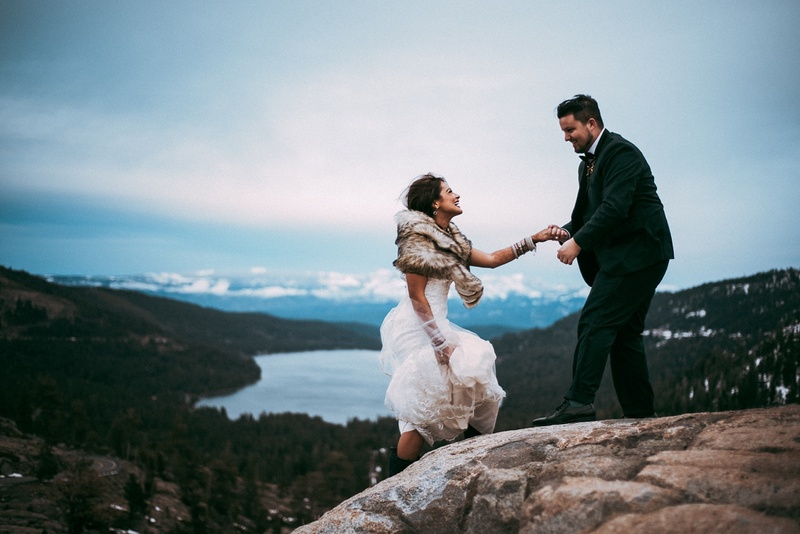 We didn’t even have a website when they booked us but they were inspired by our work in the climbing industry and believed in us as wedding photographers. We are so incredibly thankful for their trust and vision in us. After shooting their wedding in December 2016, we used this image for almost all of our Facebook ads in January and February 2017. We refer to this image as “the photo that launched our career”. One of the topics we see come up a lot amongst photographers is if advertising is worth the money and with which company are ad dollars most effective? 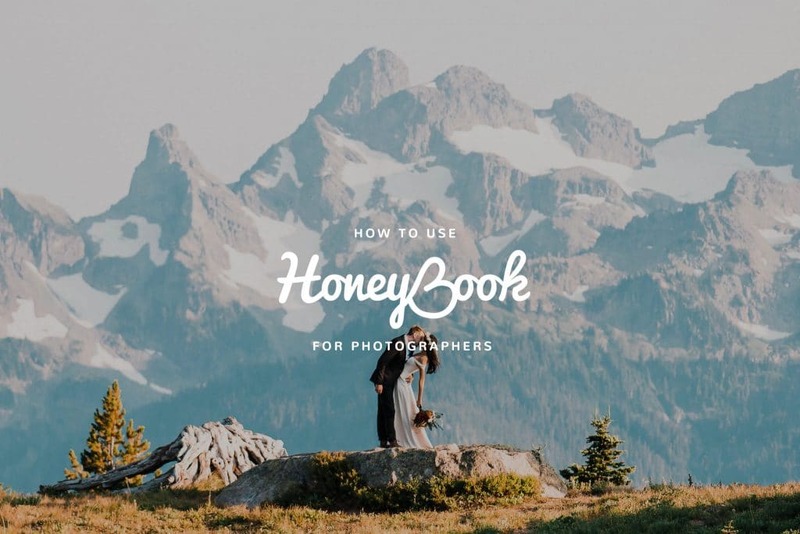 There are so many places to advertise your wedding and elopement photography business; booking websites like The Knot and Wedding Wire, review-based websites like Yelp, wedding blogs like Junebug Weddings and Green Wedding Shoes, and social media platforms like Facebook and Instagram. With a strong focus on adventure in the great outdoors, our photography and brand caters to a certain type of couple, so we didn’t want to spend our ad dollars reaching a ton of couples that don’t share our passion for adventure. Instead, we decided to reach our ideal clients directly through target marketing with Facebook ads. We started our first Facebook ad campaign in January 2017 and spent a total of $909 in four months. We targeted our ads to be served up to outdoorsy couples (more on this later) and from that Facebook ad we booked 10 weddings at an average of $3,600 per wedding. 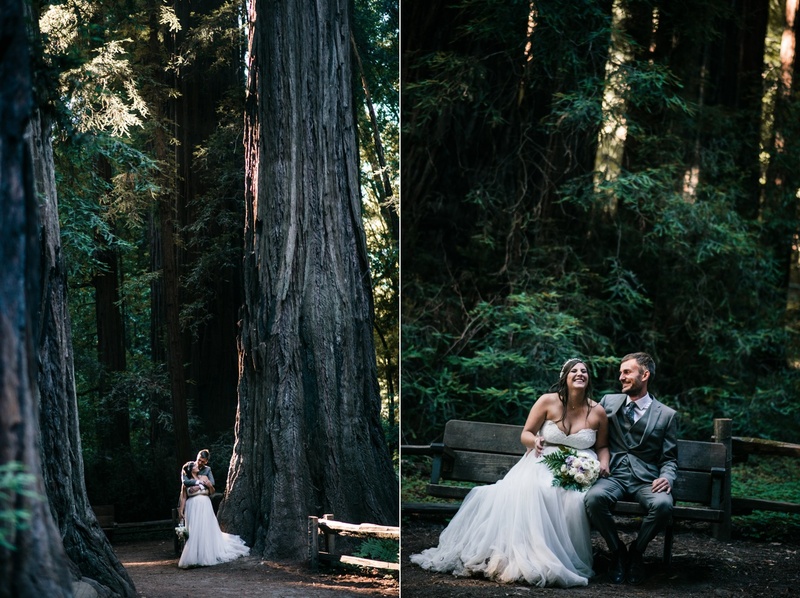 Everyone that booked us was our ideal client and all of them had outdoorsy weddings. We made a 3,900% return on our investment. Because of the portfolio we built from those bookings we started receiving so many inquiries through organic google searches, referrals, and intagram, that we no longer needed to run another ad campaign. To say our 2017 Facebook ad campaign was a success would be an understatement. Now, we should preface this article with an important note: Facebook ads aren’t some magical solution to booking clients. A lot of wedding and elopement photographers use Facebook to advertise and the competition is real. Couples see these ads all the time and for the most part, they scroll right past them without a second thought. 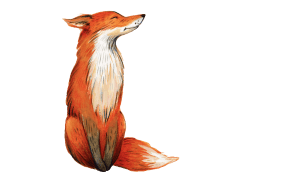 But the goal of this article is to share how we found some success creating ads in the hope that it helps others who are interested in trying it out. When executed well, Facebook advertising can be a great resource for up and coming photographers. 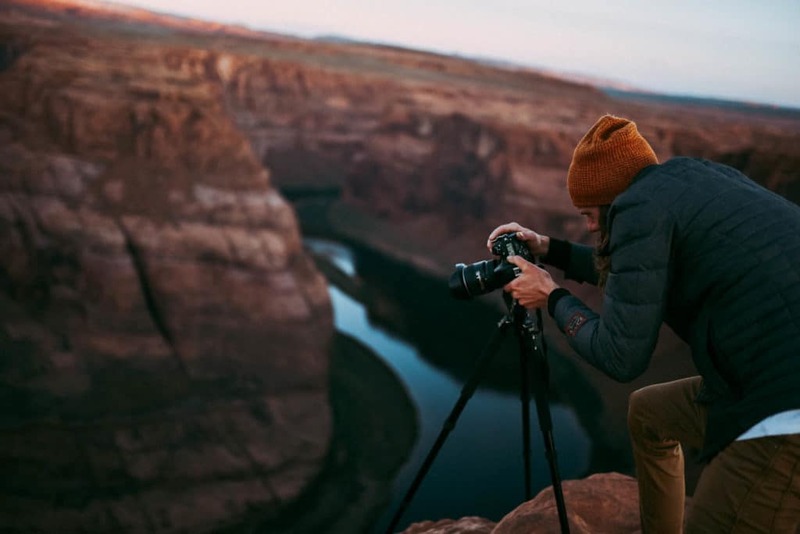 Before finding photography, Brandon graduated from CU Boulder with a degree in advertising and worked as a copywriter at a major advertising firm in Boston, Arnold Worldwide. However, you don’t need to be a marketing major to find success through Facebook! The biggest thing he learned at Arnold wasn’t how to write the perfect ad, but that writing many ads and trying out different things usually leads to the best results. These are two other photos that we cycled into our Facebook ads and on our website. This is the second couple to hire us to capture their wedding. They also saw the potential in our climbing work and put their complete trust in us. We ended up making a strong connection with their bridal party and shot one of their friend’s wedding a year later! In essence, target marketing is directing your advertisements to a specific demographic of clientele whose interests align with your services. 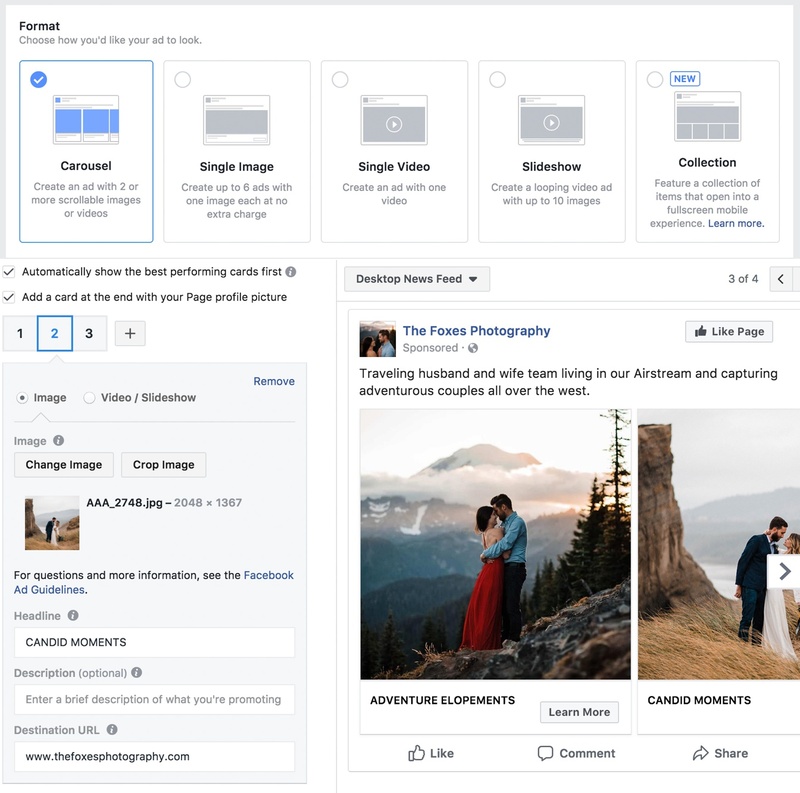 So, for example, if I’m creating a Facebook advertisement about my elopement photography, I want to make sure that Facebook is only serving my ad to people who are engaged. Why waste my ad dollars serving an ad about wedding photography to people who aren’t getting married? Facebook actually lets you target people who are newly engaged, which is great because those are the couples that are most likely still looking for a photographer. Even better yet, you can further narrow your market down to people who have specific interests or hobbies, like hiking or rock climbing, for instance. OUR TARGET MARKET: Newly engaged couples that have a passion for the outdoors. This is the difference between advertising with Facebook vs. The Knot. Through Target Marketing and Facebook ads, you can spend your ad dollars on just the type of couples you want to be working with. If you advertise with a generic blog or service, like The Knot, your ad dollars are being wasted on couples that might not care about the type of photography you specialize in. First of all, when you create a Facebook ad you want to have users clicking through to your website – not your Facebook page. Why? The main reason is clients are more likely to contact you from your website than from your Facebook page. Your portfolio, info, about page, and social media accounts are easier to find and digest from your website. Plus, your website probably has a lot more personality than your Facebook page! And a bonus reason is that driving more users to your website helps boost your SEO (Search Engine Optimization AKA presence on Google). However, you don’t want to drive users to your home page. You want to drive them to a landing page. 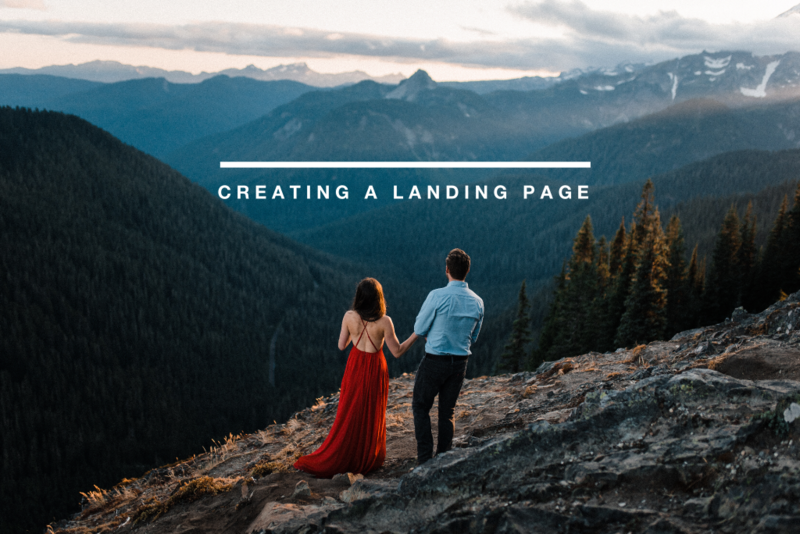 A landing page is a webpage made specifically for your click through users from a particular ad you’re running and it has one main goal – to convert views into inquiries. 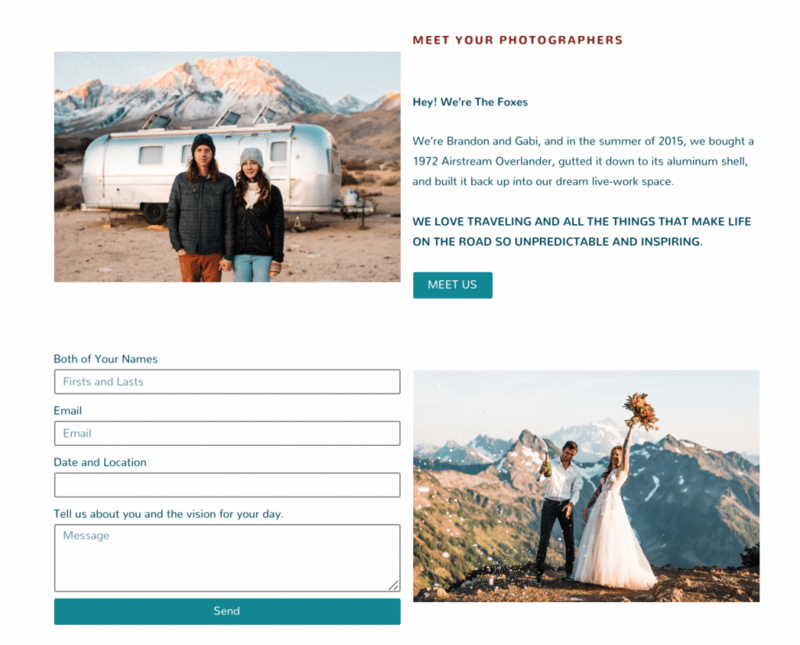 This is done by displaying your most compelling work and information on one page with a strong call to action that makes it easy for couples to get in touch. It takes time and effort for a user to read through your advertisement. If they end up clicking through then you want to make the page they land on as simple and eye catching for them as possible. You also want to limit the options to click away from the page. The goal is to have all your important information and contact form right there, so consider removing your menu from the landing page. See our blog post on How to Build a Landing Page for Photographers. TO BEGIN setting up your Facebook ad, you need to have a business page for your company. Head to your “Ad Manager” by selecting “Manage Ads” from the drop down arrow on the top right of your home page. From there you can begin to create your campaign. Facebook will ask you what your objective is. Make sure you select “Traffic”. You want to be driving traffic from your ad to your landing page. Your “Ad Set” is what will dictate who your ad is served up to, aka your target market. Geographic location is completely up to you. Where do your clients live? Where do you want to be shooting? How much are you willing to travel? We advertised in Seattle, Portland, and Northern California because those were the cities we wanted to spend our summer months in. We found that advertising only in major cities was more effective. You can add the +25 mile radius and that will cover the vast majority of people. The majority of our couples are in their late 20’s but generally 22 – 40 is our target age group. This is where you narrow audience based on relationship status and interests. Filter to show your ad to INCLUDE people who match at least ONE of the following. Adding “Newly-Engaged (3 months)” will serve your ad to only couples engaged in the last 3 months. Play around with less than 6 months as well. We found that most of our couples reaching out got engaged within the last 6 months but rarely any longer ago than that. Narrow Audience to “MUST ALSO match at lease ONE of the following“: I can’t stress enough how important this is to market to only outdoorsy couples. We included adventure sports (climbing, surfing, skiing, etc. ), hiking, camping, backpacking, outdoor retailers (REI, Patagonia, Eddie Bauer, etc. ), and influencers in the outdoor world like Alex Honnold. We figured that if they have an interest in any of these things, they’re more likely to be drawn to our style of adventure photography and more likely to be the kind of couples that we will enjoy working with. CONNECTION TYPE → exclude people who like your page. There’s no point in running ads to people who are already following your page! Save the audience so you can use this for future ads. Mobile vs Desktop -> We found that most of the couples that actually filled out our contact form on our landing page were on their desktop, not their phone. We found out this data by analyzing our google analytics. Because of this, we started only showing the ad to people on their computers. This will drive the cost of your ad up a bit and you will reach less people, but the important thing is that you are reaching the people who are most likely to interact with your ad. Uncheck right column -> This is up to you, but personally I never look at the advertisements in the right column, only the ones that come up in my feed. Instagram (yes or no) -> We never ran ads on Instagram, but they may work for you. I personally didn’t feel like it was an effective place for finding couples to book. I also referred to our google analytics data and wanted to keep our ads on desktop only. Play around with this and decide whether or not instagram ads will work for your business. Audience network -> This wasn’t an option when we were running ads last year, but I’d recommend turning this off. Messenger -> Same as Audience network, I’d recommend turning this off. Removing all these options might increase the cost per click, but it will make your ad more targeted and less spammy. Budget and schedule -> We budgeted $15 per day in January and then slowly weened it down to $0 over then next 3 months. This is completely up to you but keep an eye on your frequency and click through rate (discussed later in the article) to decide on whether to increase or decrease your budget. Blog post on how to analyze Google Analytics data to improve your website coming soon. For us, the carousel with 3 images worked best. Clients liked seeing a variety of images, but not too many that they got bored and moved on. Don’t be afraid to play around with what works best in your market! For the headlines on each image in the carousel, you want to keep them short and catchy. Pro Tip: On our contact form of our website we have a the question “What do you love about our work?” and almost always couples mention how candid and fun our shots are. We took some of those buzz words and put them right into our ad. Try adding a question like that to your contact form to see why couples love your work and put that into your ad! We didn’t have a pixel with our ads for the first month. We eventually set one up and put it into our landing pages. It tracks click throughs and has a bunch of data (like geographical location, age, etc.) on the users clicking through. If you really want to dive deep into Facebook ads, this would probably be helpful but to be completely honest, we hardly looked at that data. Relevance Score The higher the score, the better Facebook thinks your ad is. It’ll be served up more and will cost less per click. The relevance score is determined by how many of the people that see your ad are actually engaging with it. Frequency how many times one user is seeing your ad. We tried to keep this under 2. If it approached 3 we stopped the ad for a few days and then created a new one because we didn’t want our potential clients to get sick of seeing the same ad. Some of the different ad variations we tried out during the course of our 2017 campaign. After officially launching your ad, check back in once a day to monitor your stats and make changes based on how well it’s performing. If a lot of people are clicking through but no one is filling out your contact form, maybe your landing page needs to be spruced up. If you have a lot of impressions but no one is clicking through, change up your ad images or text. If you’re advertising to Washington, California, Arizona, and Utah, consider making 1 ad for Washington and California, and 1 ad for Arizona and Utah. It’s honestly just a lot of trial and error until you figure out what is best for your brand and your market. We ran our ads January through April to book our first year of weddings. Since running those ads, we haven’t had the need to run any more. Every once in a while we’ll boost a post to drive traffic to a new blog post we just shared, but that’s the extent of our paid advertising. For us, our goal was to book our first year with ads so we could build our portfolio, learn, grow as photographers, and really work on our SEO. Now we book all of our adventure weddings and elopements from Google and a little bit from Instagram. Join our email list for alerts on new blog posts, presets, workshops, mentorships, and all our educational news. Thanks a lot for sharing this. Really helpful. I’ve started my first ad yesterday. I’m excited to see how it performs. Got started with this last night! Hoping to book some amazing adventures! Thanks for the advice!